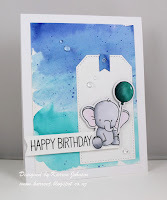 Click here for the current Muse challenge. Here are Your Top 3 Featured Members this week! 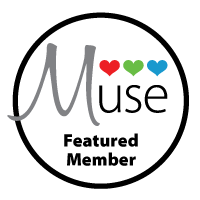 Grab your Featured Member badge to display on your blog! Congratulations! Grab our Honorable Mention badge to display on your blog! Thank you so much for the Top 3 Featured Members pick. Very appreciated. Thanks so much for the HM! Congrats to all the winners - fabulous cards! Thank you so much for choosing my card as a Top 3 Featured Member's Pick, what an honor to be in such amazing company. Congratulations to the Honorable Mentions, your cards are beautiful!!! Blog graphics and challenge concept by Jackie Rockwell ©. Theme images by Ollustrator. Powered by Blogger.